Harley Davidson 1200 Custom prices start at Rs. 10.73 lakh (Ex-Showroom). Harley Davidson 1200 Custom is available in 1 variants and 6 colours. The claimed ARAI mileage for the Harley Davidson 1200 Custom petrol is 14 kmpl. Q. I need to buy a bike for long distance rides under 13 lacs, with good Fuel Tank Capacity and ground clearance. I was considering Harley Custom 1200 for this, will it be the best? Q. 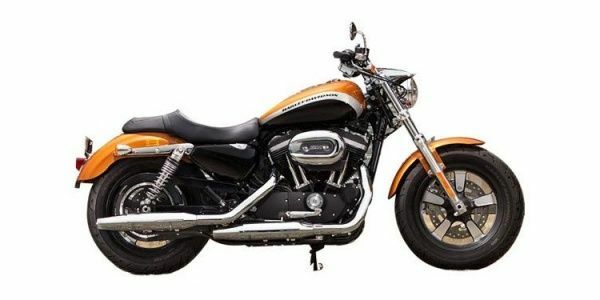 What we should select between Harley Davidson 1200 custom and Harley Davidson Iron 883 Please tell the reason for your answer!